Whether you are a startup founder on the verge of introducing a new product, or a senior leader in an established enterprise that needs to transform to survive or grow, I can advise you. Together we will clarify the challenges and set the priorities – be they with brand, product, distribution, supply chain, routes to market or e-commerce. I’ll help you make the right commercial decisions and implement cost-effective solutions that will maximise profit. 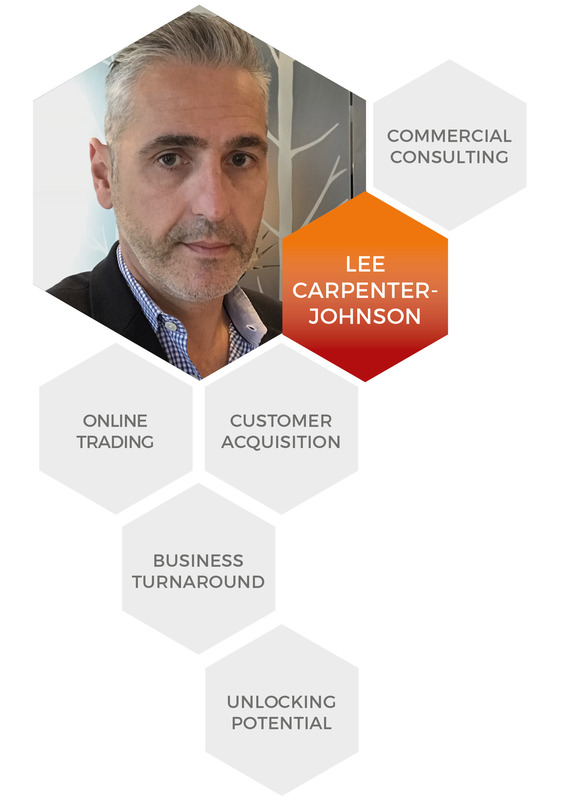 With twenty years’ experience trading, buying and selling, across the public, private and not-for-profit sectors, in transport, health, leisure and retail. This means I can quickly identify the profitable opportunities that you may have missed and show you how to create the ideal customer experience – synchronised across both physical and digital worlds – that can lead to significant revenue growth.